Pets. Furniture. Can We Live With Both? Many of us don’t believe that we can live happily with both nice furniture and pets. I’ve had customers say, “I’m waiting for the dog to die so I can get a nice couch.” This is sad on so many levels. (Why shouldn’t the dog be allowed to enjoy the new sofa?) 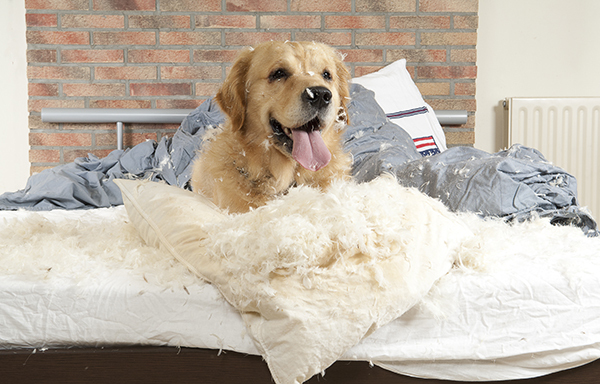 We have a few suggestions for loving pet owners who would like to live with attractive furniture. I read a story in yesterday’s New York Times that suggested night owls, rather than larks, might be the world’s unsung geniuses. As the traditional 9-5 work day is changing to allow for flexible schedules, those of us who like to work late can now shrug off the label of “slug” that we so often have had to contend with. Sleeper sofas are all about functionality, with the ability to add an extra bedroom, or even more onto your home, all the while providing a comfortable place for your family and friends to relax and enjoy each other’s company. Choose from a range of unique sleeper sofas to bring a versatile element to any room in your home. 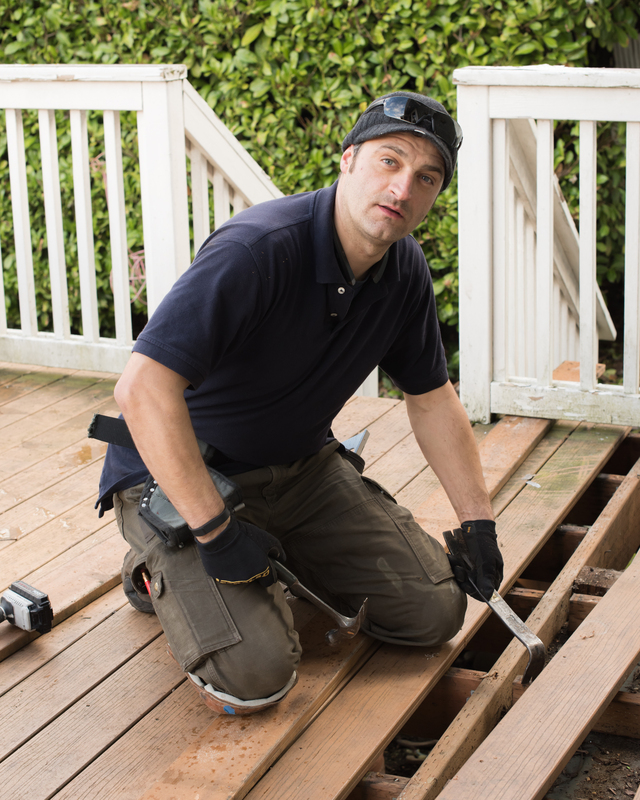 I told my favorite handyman, Florin, that our readers could use some good tips on saving time and money on home repairs. Florin (aka “Mr. Fixit”) was happy to share some of his best advice with us. Sleeper sofas are excellent additions to modern living rooms. Operating as a couch or a bed, a sofa bed has dual functionality and is an exceptional investment. When selecting your sofa, there are 10 aspects you should consider to maximize your sleeper sofa use. Spring is quickly approaching. The cold temperatures of winter are slowly beginning to rise, and in a few weeks, we may even be able to wear t-shirts again. 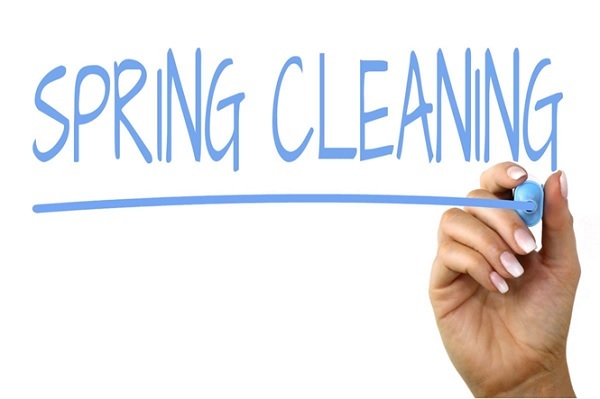 Just as we are starting to adapt our wardrobe to warmer weather, it is time to start getting your home ready for spring and that means – Spring Cleaning time. Follow these spring home improvement tips to start getting your home ready for spring. When you’re furnishing a home for your vacation rental, beach house or Airbnb, there are a lot of things to consider. Most people furnish their main residence over time, adding furniture as they have need. Second homes often need to be furnished all at once, and owners wonder how they can get the most out of their investment. A vacation rental sleeper sofa will save space, add visual appeal and give more guests a comfortable place to sleep. 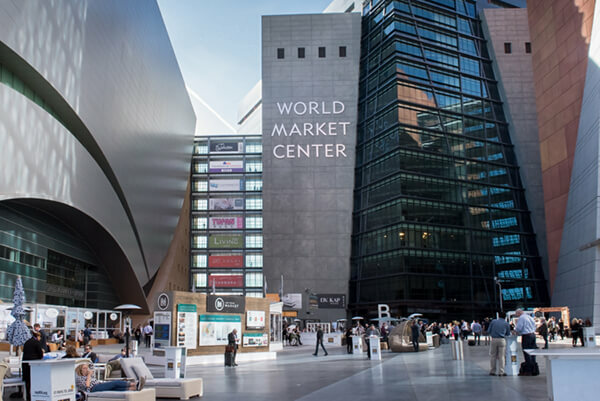 I got talked into attending the furniture market with my family in Las Vegas last week for the Las Vegas Market Expo. I used to enjoy the market—I’d go from showroom to showroom, getting ideas for decorating my own home and—oh, yes—looking for manufacturers whose lineup might work well in our store. Sometimes we’d go as a family, a few times I went alone. A comfortable sleeper bed is a great addition to any home. 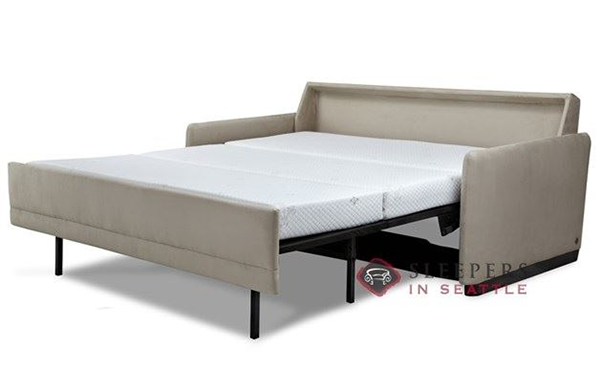 A good sleeper bed will fold up into a comfortable couch and takes up very little space. 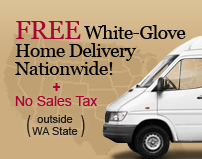 The sleeper fits perfectly in any living area, giving you the flexibility to multipurpose a room. 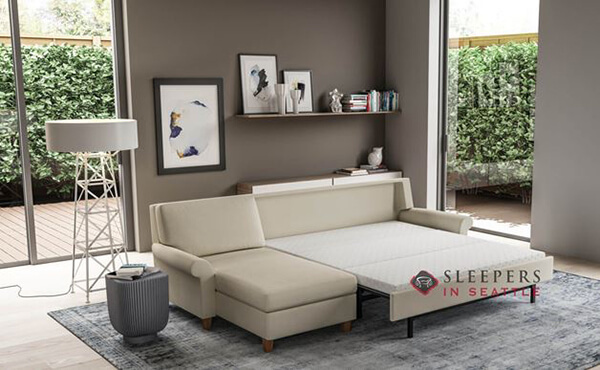 If the convenience and versatility of the sleeper bed aren’t enough reason to consider investing in one, here are 15 more reasons you should spring for a comfortable sleeper bed. Hotels face stiffer competition than ever. People have extensive options with more hotels and the explosion of Airbnb and vacation rentals. Hotels realize they have to offer top experiences and amenities to lure guests away from the competition. Here’s what you can expect to see in the year ahead when it comes to hotel furniture and features.